This shoe is designed to be unisex. 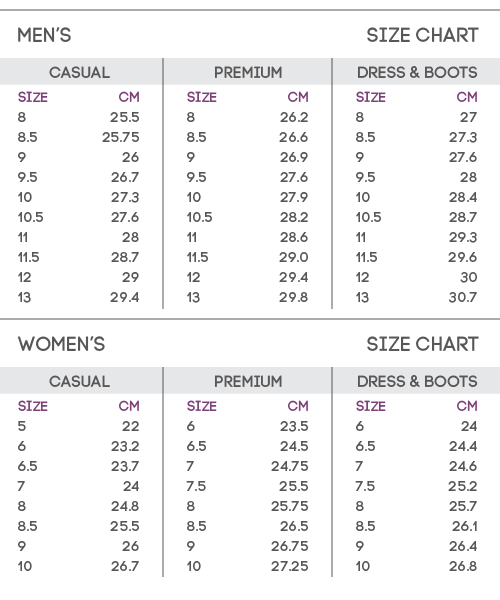 Women, order 1.5 - 2 sizes down from your normal shoe size. Zuriick © Copyright 2019. All Rights Reserved.